Seton's Bike Signs are backed by our 100% Satisfaction Guarantee! Select from a wide variety of Bike Signs at competitive prices. 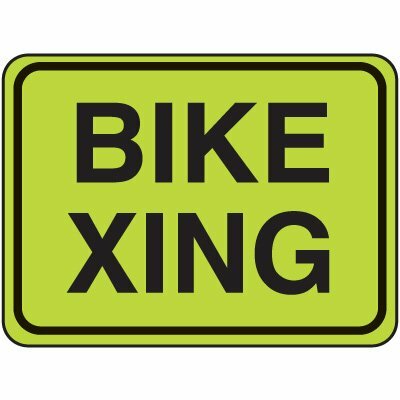 Plus most of our top-quality Bike Signs are in stock and ready to ship today. Skateboard prevention devices reduce property damage and deter skaters. Skateboard prevention devices for wood, fiberglass or aluminum reduce property damage and deter skaters. Skateboard prevention devices for chamfered edges reduce property damage and deter skaters. Use epoxy and application gun to apply skateboard prevention devices.